BAU International University, Batumi offers American model one-cycle higher educational program "Medicine" that corresponds to international standards and is conducted in the English language. 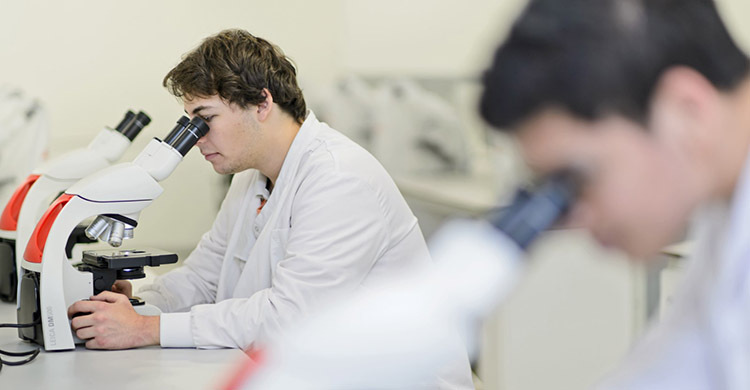 The university features "anatomy theatre", anatomy laboratory for cadavers, laboratories for teaching histology, microbiology, molecular genetics and biochemistry and the centre of “clinical skills”. 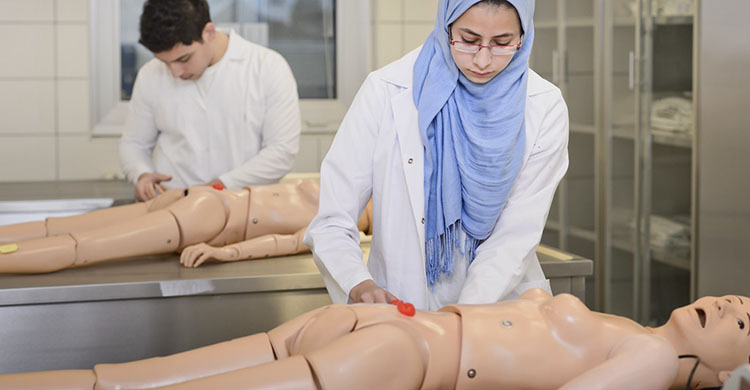 The teaching process is led in a partnership with Bahcesehir (Istanbul) University and a network of hospitals "Medical Park" incorporating dozens of hospitals around Turkey. 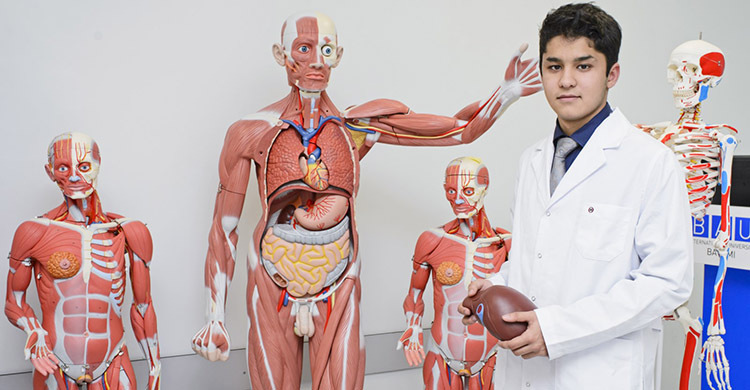 The aim of the educational program is to equip students with theoretical knowledge as well as with proper clinical skills that will prepare them for their future medical career. The educational program lasts for six years and leads to the qualification of Medical Doctor.